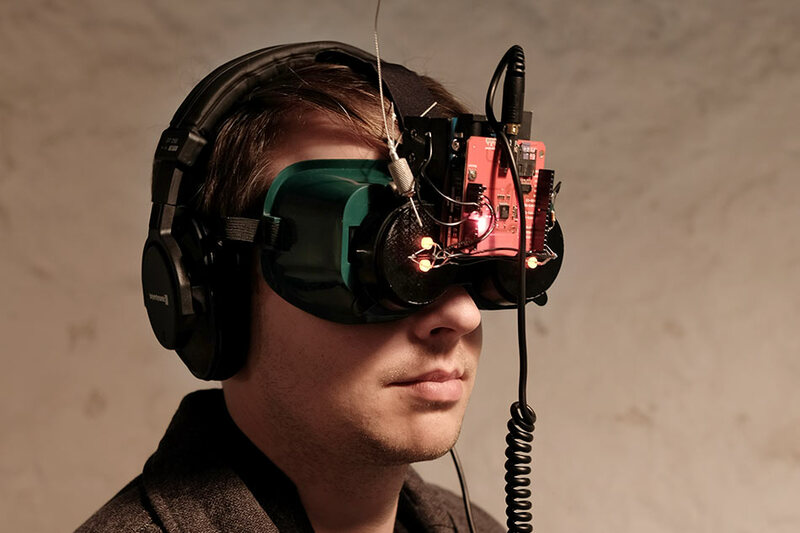 Bloop is a custom-built headset that explores what it might be like to see as another animal. By focusing on the (im)possibilities of seeing like one of our ancient nonhuman ancestors, a Lungfish, this project explores the potential and limitation of technological augmentation. 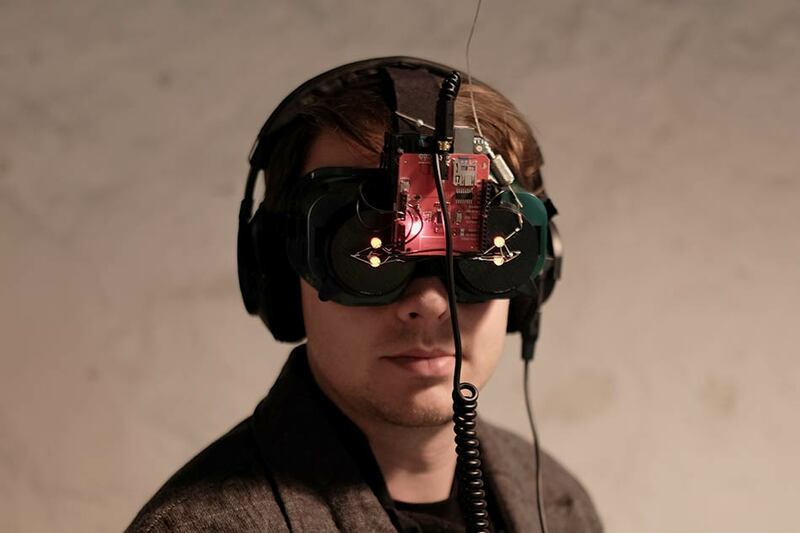 Working with Dr. Audrey Bester, whose research focused on the visual system of lungfish, which are thought to be the evolutionary link between land and water, this headset translates the electrical data from a lungfish retina into light and sound. This project was shown as part of Audrey’s PhD exhibition, Cernentia: The visual system of Lungfish. Bloop is an artwork that translates the visual perception of lungfish into a multisensory experience. Scientific data from the lungfish was collected during Audrey Appudurai’s PhD research. Lungfish can breathe above water and are believed to be the evolutionary link between land and sea. Additionally, Lungfish have a surprisingly complex visual system which enables them to see Infrared and UV light. 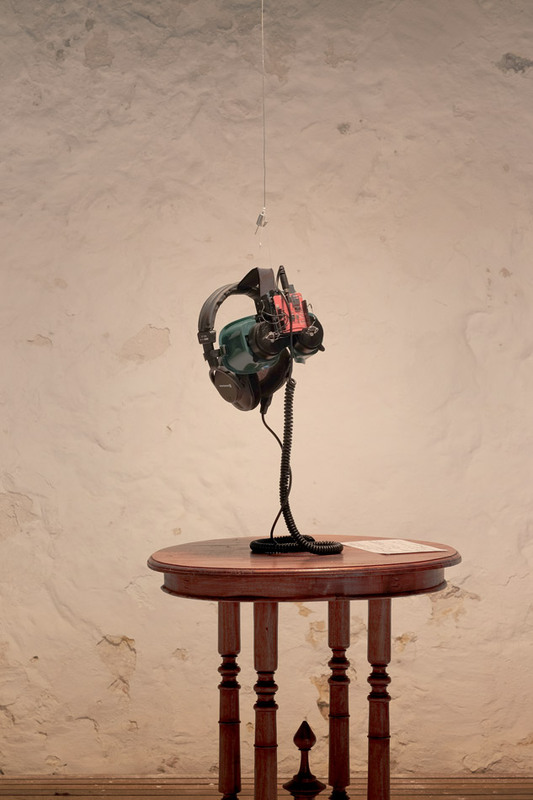 Interested in impossibility of recreating the visual experience of another species, we created this artwork to translate scientific data into a multi-sensory experience.